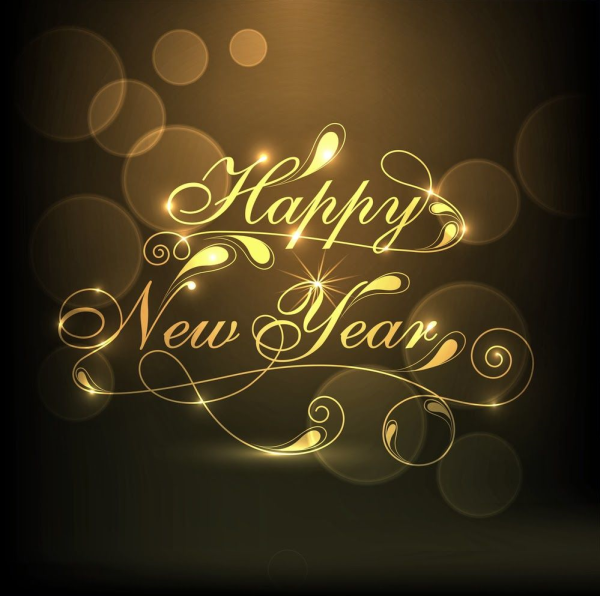 Happy New Year 2015! 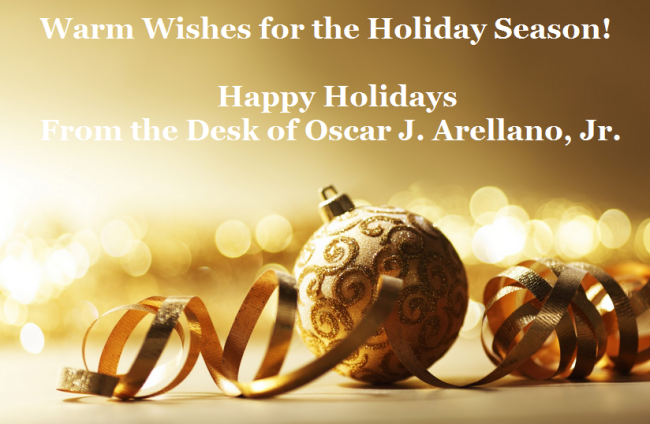 From Oscar J. Arellano, Jr.
Wishing You and Your Family a Safe and Happy New Year 2015! 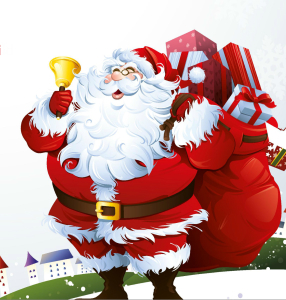 From the desk of Oscar J. Arellano, Jr.
Santa Claus’ Trip Through Coral Gables This Weekend! 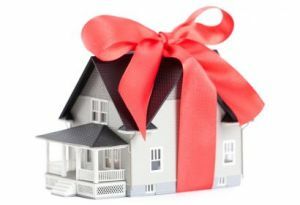 House Shopping or Christmas Shopping? 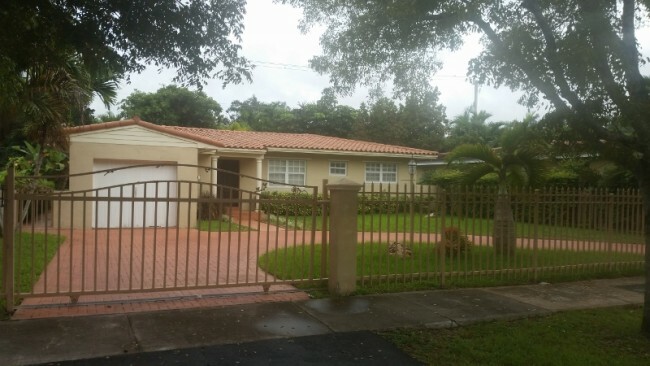 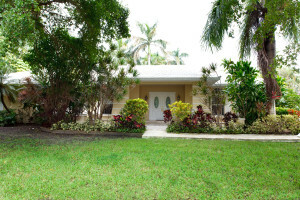 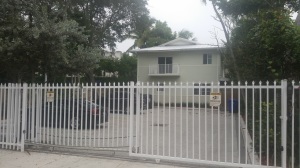 Foreclosure | Coral Gables | Just Reduced! 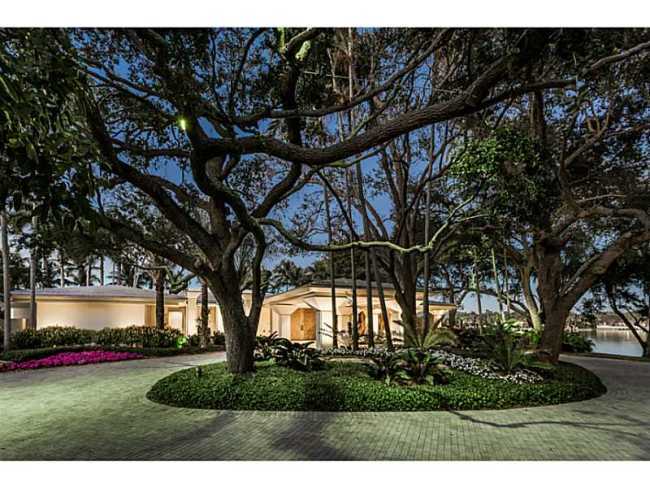 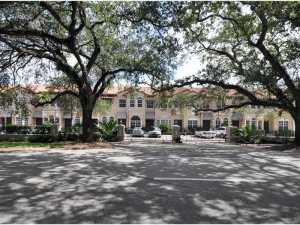 467 Coral Way A-4, Coral Gables | Gables Place | High Demand | Just Closed!